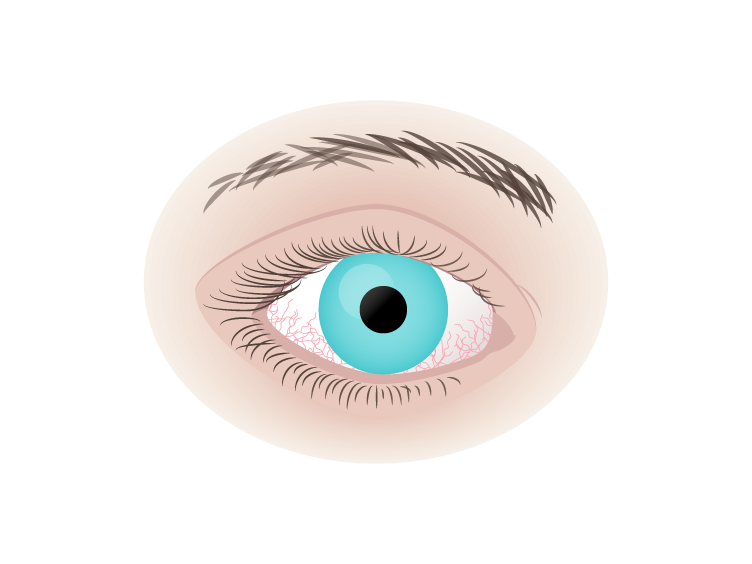 Dry eye is a common condition where they may be a problem with your tear film. The tear film keeps your eyes comfortable and moist. It acts as a barrier against infection and helps to wash away foreign bodies, which may enter the eye. The normal function of tears is to keep the surface of the eye wet and lubricated. How can dry eye be managed? Altering environmental factors can alleviate some symptoms. This includes avoiding air conditioning and protecting your eyes from wind, by wearing spectacles or sunglasses, drinking lots of water to stay hydrated. It is important to take regular breaks to rest your eyes, especially if you are working in an office environment using computers or tablets. Because dry eye is caused by the imbalance of the tears and their ability to function properly, one of the most common ways to manage the condition is to use tear supplements, in the form of eye drops. There are many drops available for this purpose, and some are more specific for each type of dry eye. There is also growing scientific evidence supporting the role of food supplements in the management of dry eye. Clinical trials have shown that omega 3, (a group of fatty acids that we get from our diets) can have a positive effect on the symptoms of dry eye, when taken in certain quantities. Omega 3 cannot be created by the body and must be obtained in your diet, or from supplements. If your dry eye is caused by increased contact lens wear, it is worth informing your optometrist, who can then advise you about alternative contact lenses, or changing your wearing pattern. Our optometrists can carry out comprehensive DRY EYE assessments. Speak to your optometrist about your dry eye symptoms and we will determine the type of dry eye you have. We can then recommend the best products for your dry eye, to help relieve the symptoms. Book an appointment online today.